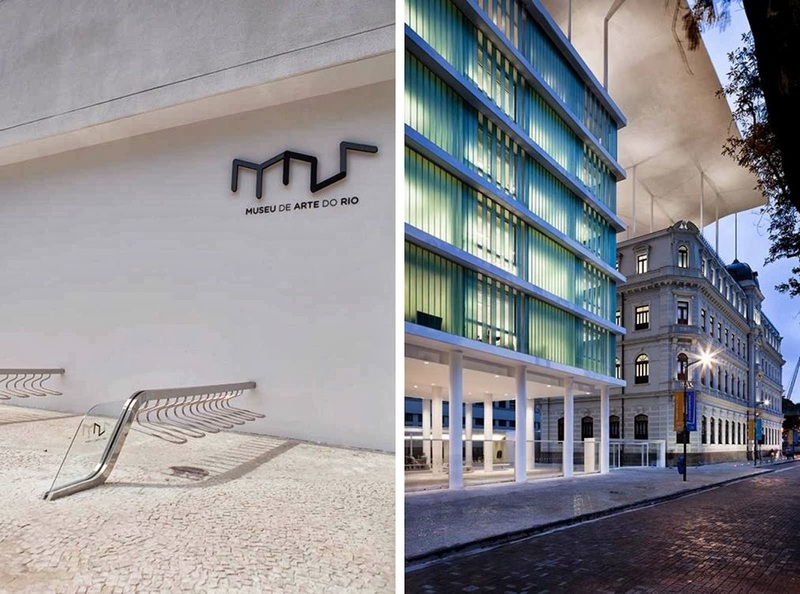 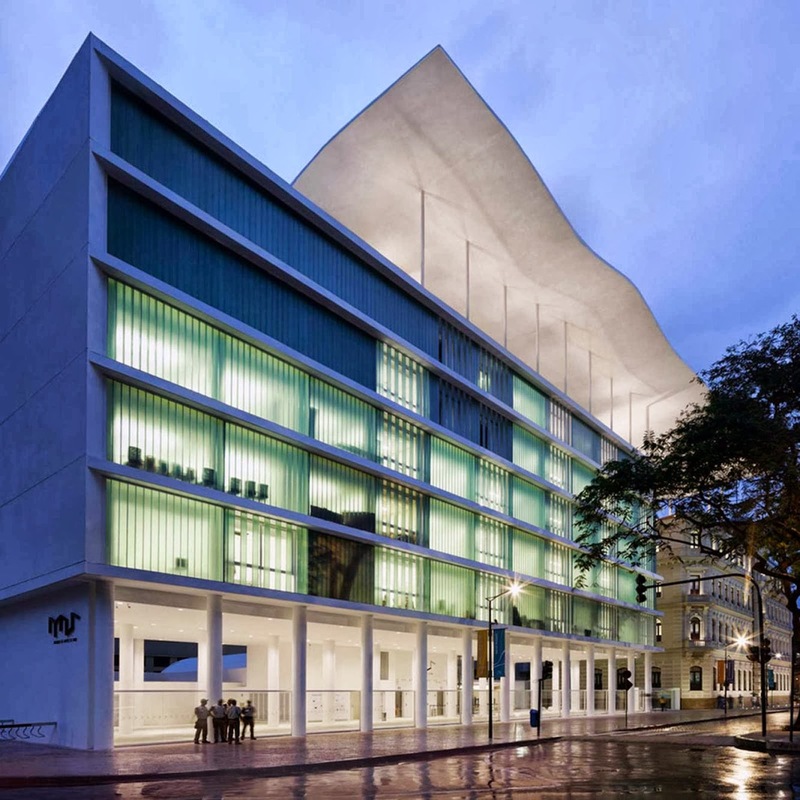 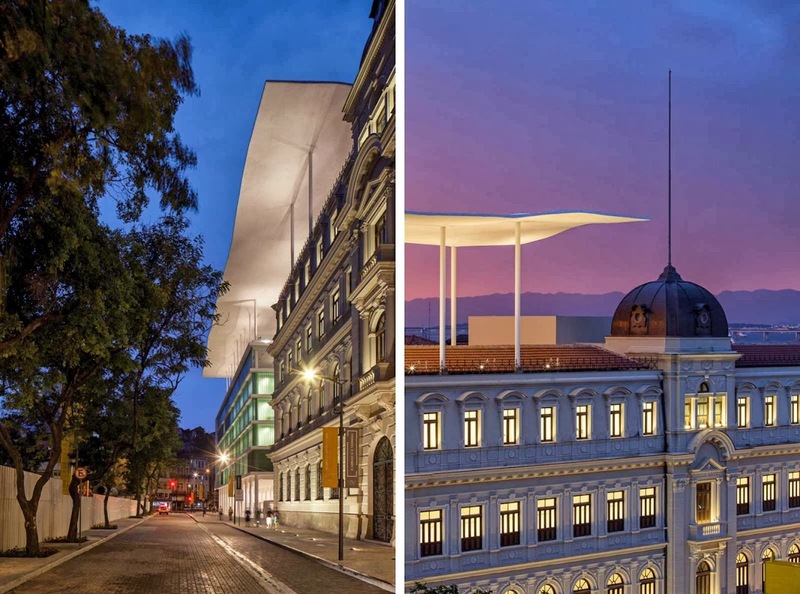 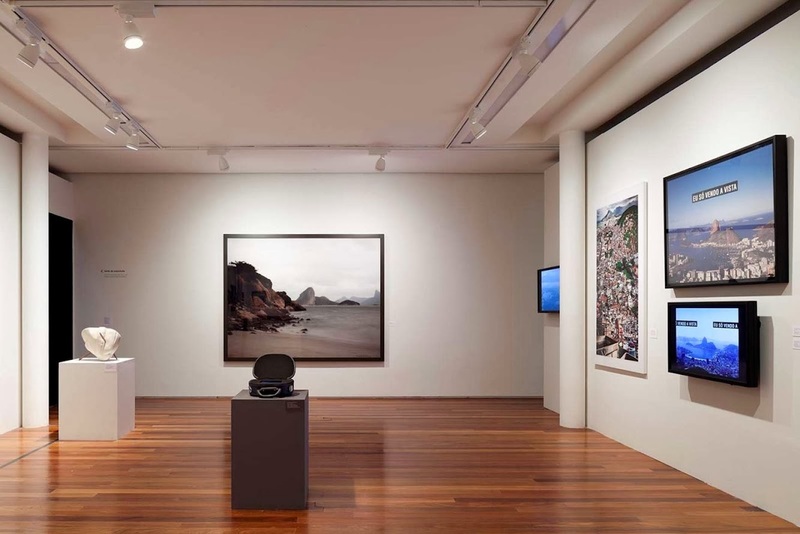 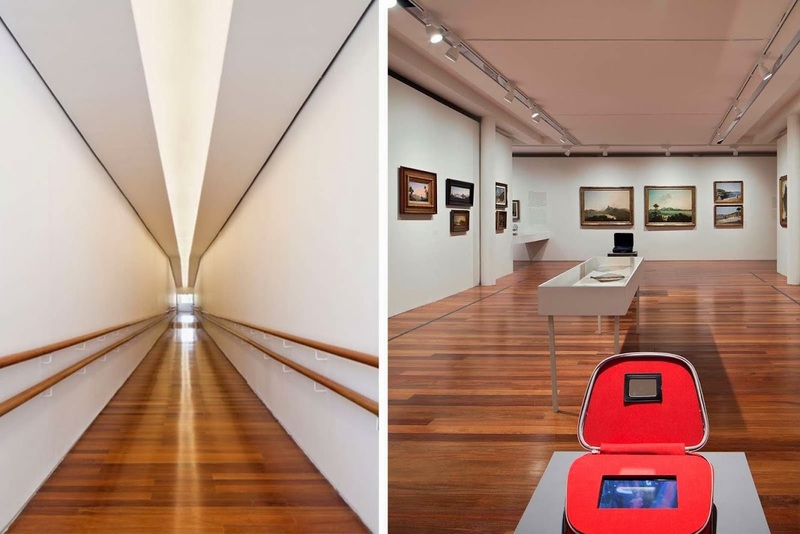 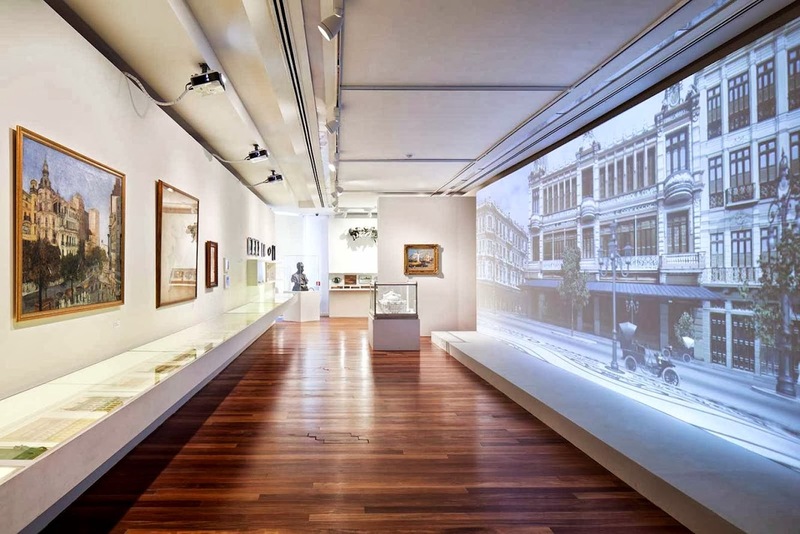 Our challenge was to unite three existing buildings with different architectural characteristics to house the Museu de Arte do Rio, the school “A Escola do Olhar” as well as cultural and leisure spaces. 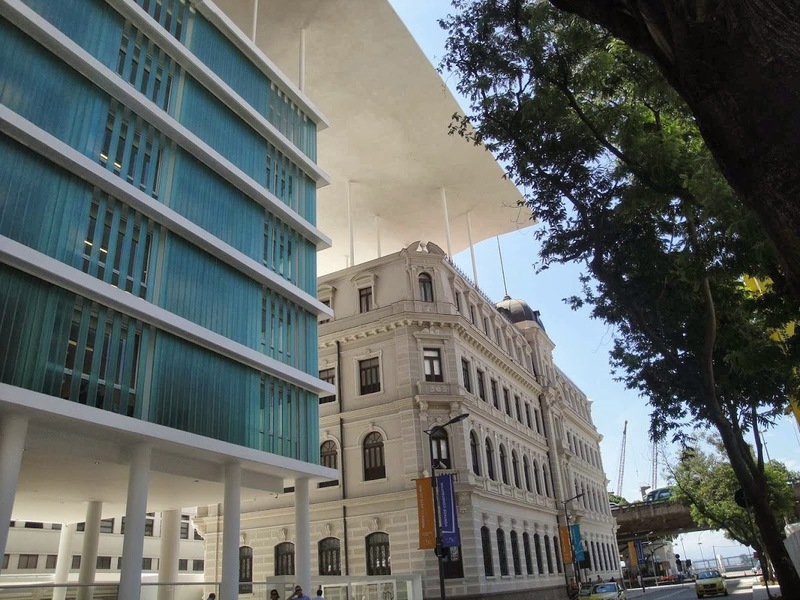 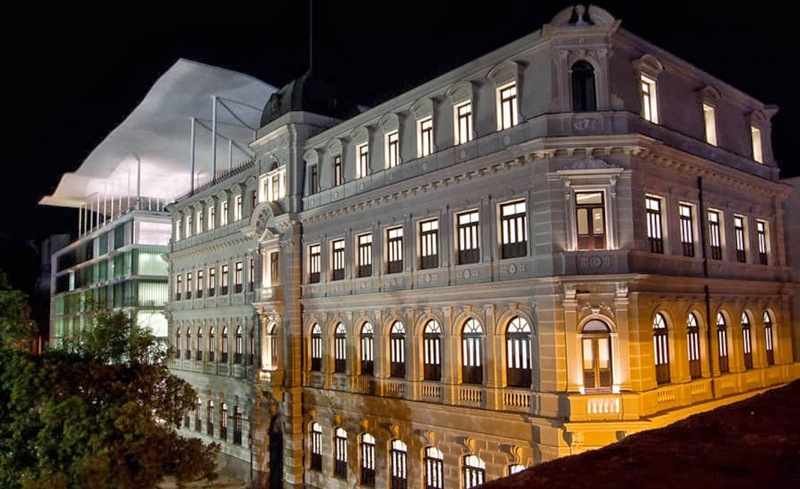 The existing buildings, the palace Palacete Dom João”, the police building and the old central bus station of Rio, connected shall be part of the major urban redevelopment in the historic downtown of Rio de Janeiro. 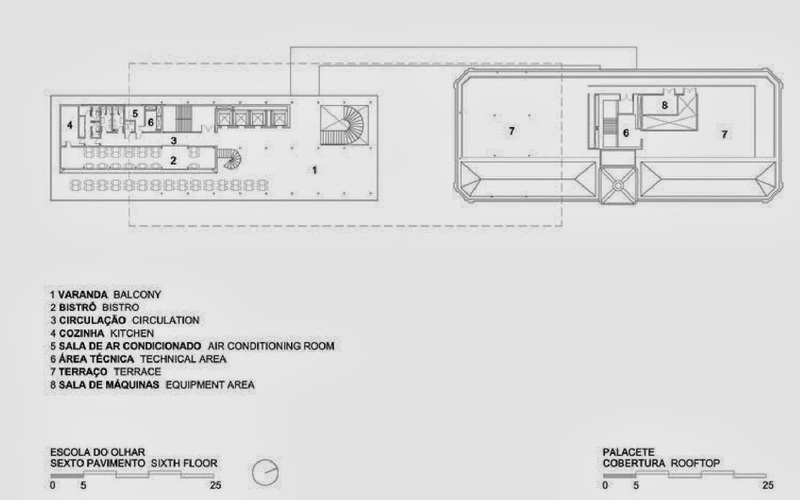 For each construction we analysed different levels of preservation. 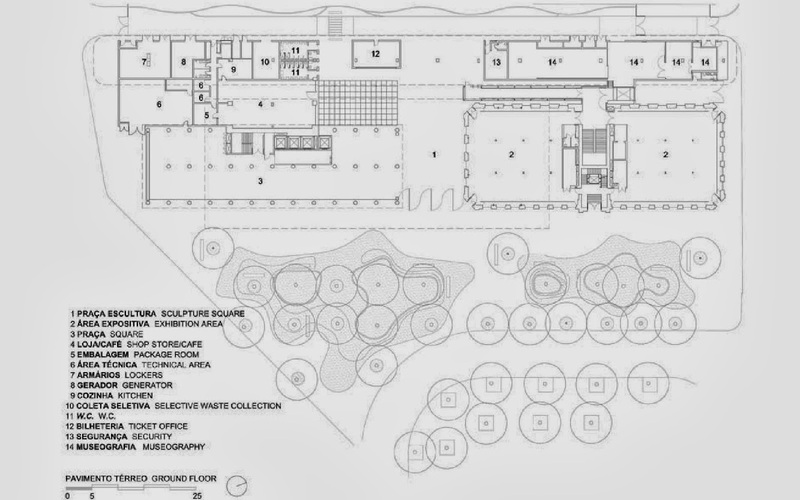 the first step was to establish a flow system allowing the Museum and school to work in an integrated and efficient manner. 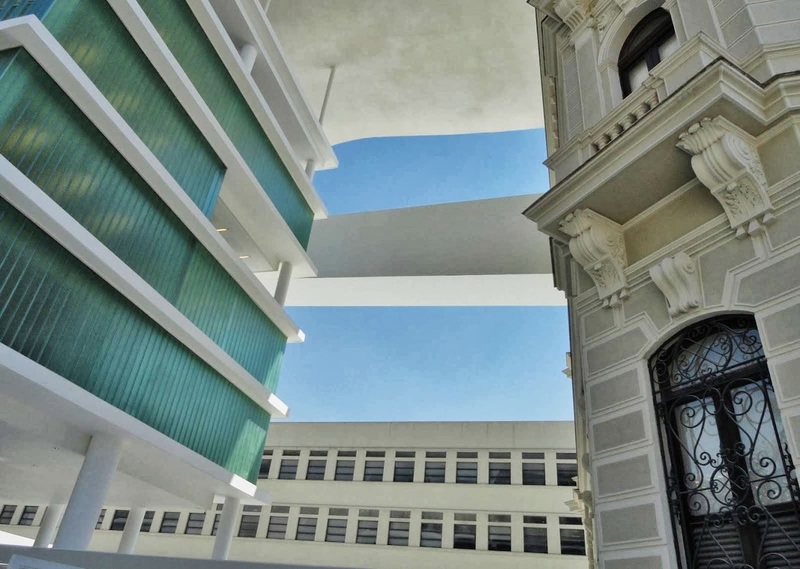 Therefore we proposed the creation of a suspended square on the police building rooftop, which will unite all accesses and host a bar and an area for cultural events and leisure. 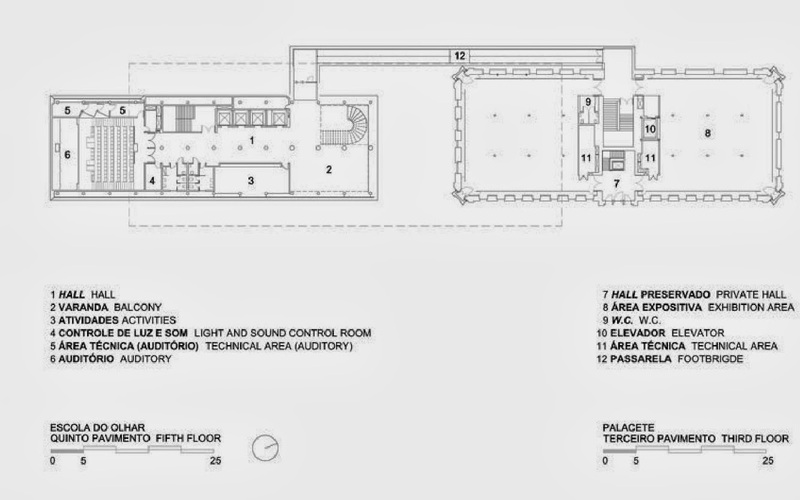 Consequently, the visitation will be from top to bottom. 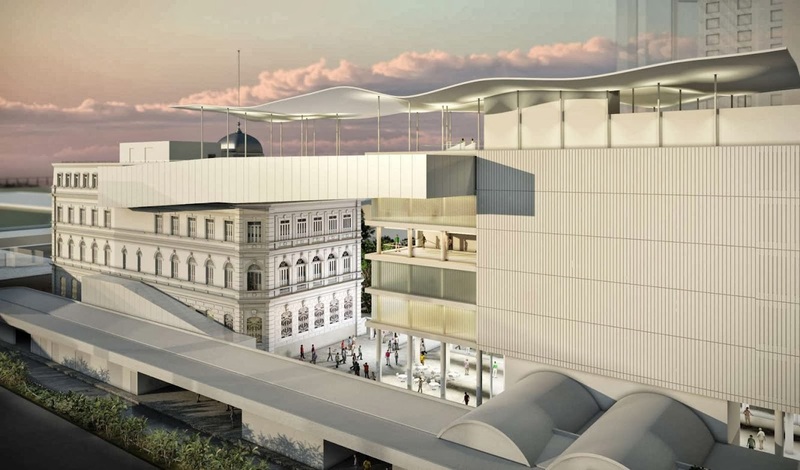 The stilts, currently used as an access to the road, will turn into a large foyer for entire complex, and will hold the sculpture exhibition areas. 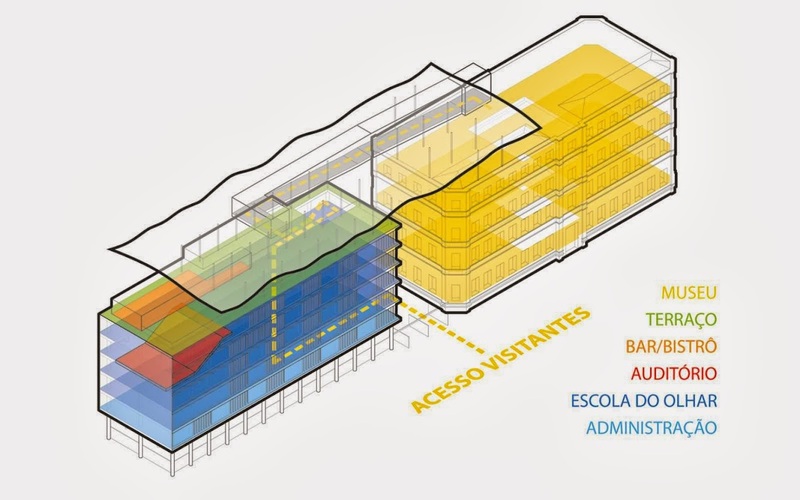 Access will be controlled between the two buildings, characterizing this empty space as internal, open and covered. 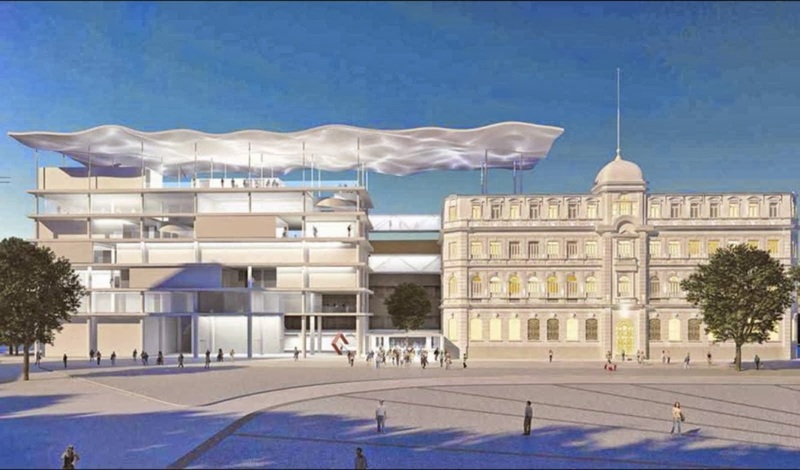 The marquee of the Road, heritage element listed by the City, will be used for lavatories, store and region of loading, unloading and deposits. 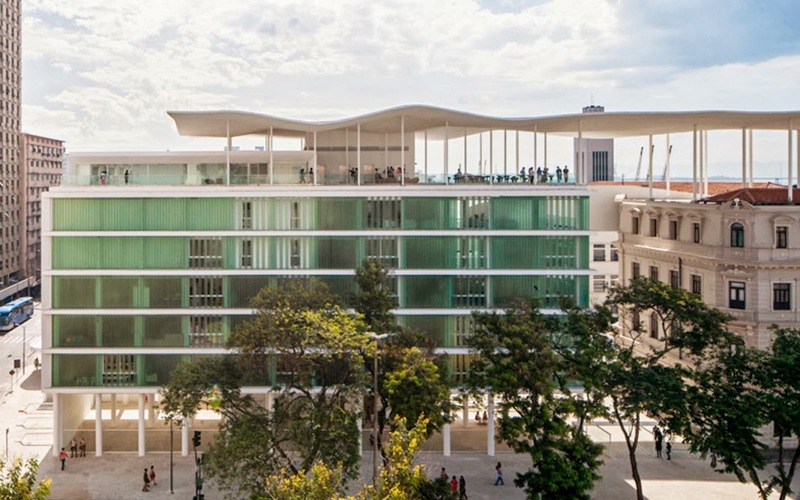 the connection and circulation of visitors between the two buildings, in the form of a suspended catwalk will belong to this new building, featuring the most unusual state possible. 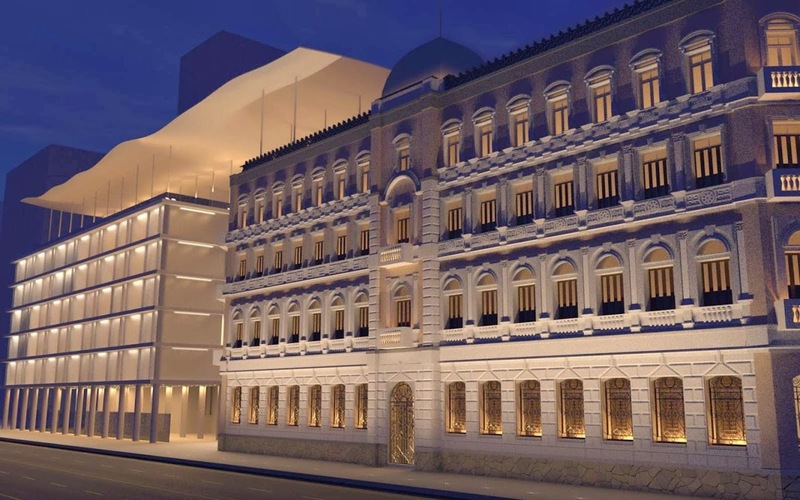 For the police building, we propose the suspension of the last floor to balance the height of the two buildings as well as the replacement of the masonry closing façade profiles using translucent glass, making the structural system of indented columns visible and revealing the stilts. 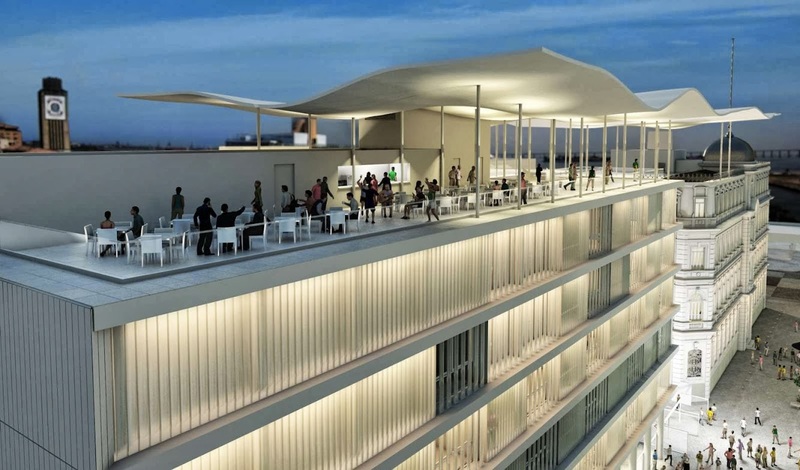 Finally as the main mark of the project, we suggested that the suspended square have an abstract and aerial form. 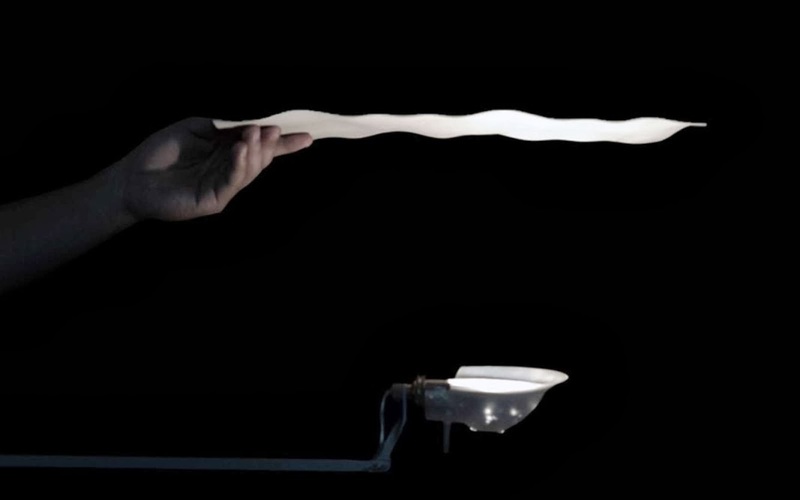 A fluid and extremely light structure, simulating water surface waves. 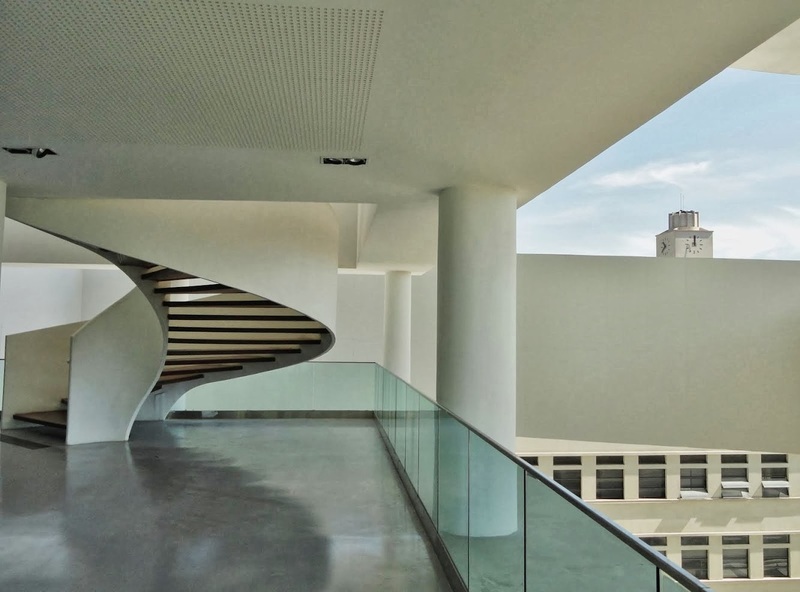 A poetic architectural character full of meaning, simple and at the same time modern in regards to the structural calculation. 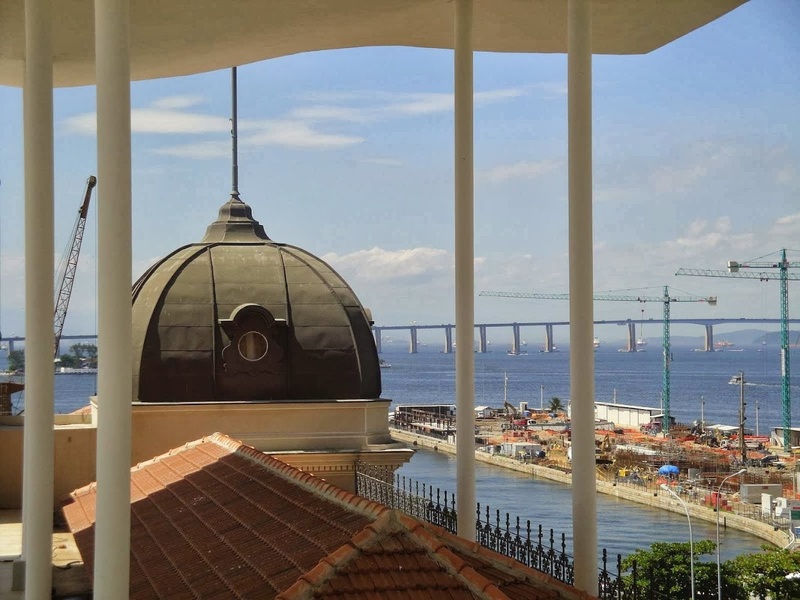 This element shall be seen near and by far, and from below to who is arriving at the Praça Mauá, from above by those who are at the Morro da Conceição.